With the new season underway, many pony musicians saw fitting to dedicate a song to one of the returning characters, King Sombra! 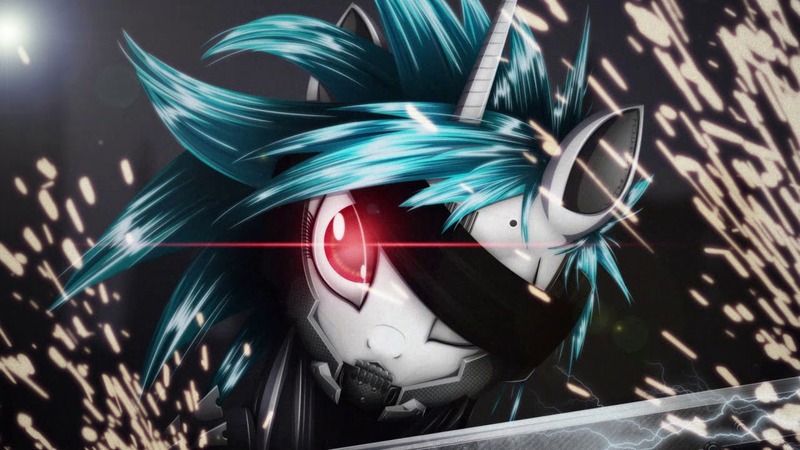 Even if he wasn't back for very long, you may still appreciate Jyc Row's epic-as-ever Orchestral piece, Vylet's heavy Dubstep banger featuring the top-tier vocals of Namii, and MelodyBrony's lovely mega-collab featuring PrinceWhateverer on the vocals, Drummershy on the drums, KriZzZ on the keys and Luck Rock on the bass! Evening guys! Ready for a chat? Mirroredsea breaking into the animatic scene? Good times. 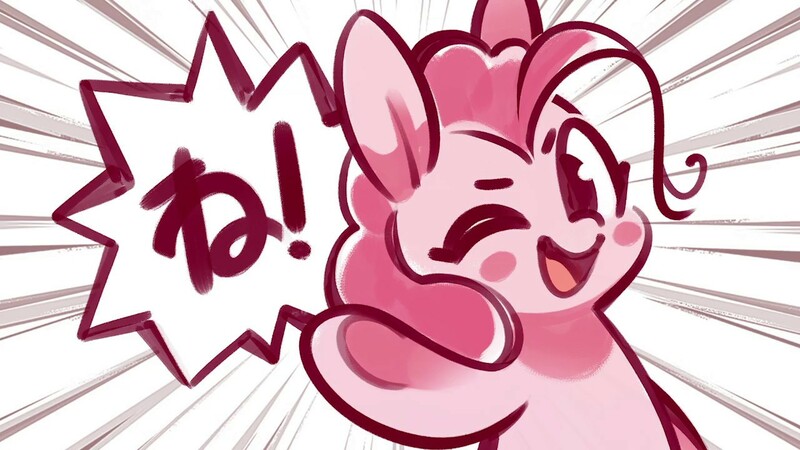 We've got some ponk going all anime. Check it out below! Discord is a complete mystery. Over the last few seasons we've watched as he sits back and lets the world collapse with as little influence as possible. That seems perfectly reasonable for a spirit of chaos, but at the same it seems like he has some sort of actual cohesive agenda to better improve the lives of his newfound friends. 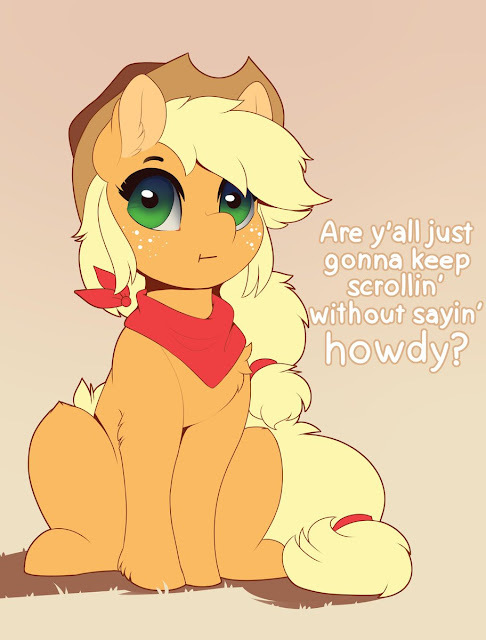 He's ridiculously powerful and could most likely solve every Equestrian issue on his own, and while he is usually the last desperate solution, the primary cast has started to actually actively reach out to him to help. What do you think his goal is? Is this entire season a giant ruse perpetuated by him for some final, ultimate goal? Or is he just aloof and chaotic for the lulz? We've got crossovers, original space ideas, and plenty of others this time around. The SPACE MARES open art post has arrived! Below the break, go get em all. If you want another open art event, hit up the LEAGUE OF EVIL one over here. I like how we went from lifesize being super rare to lifesize being every single one and including background ponies. 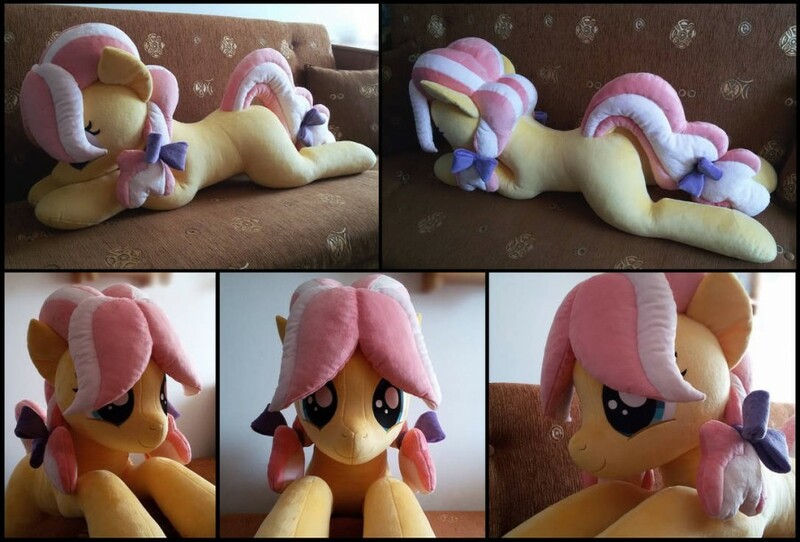 Get the plush pone below. 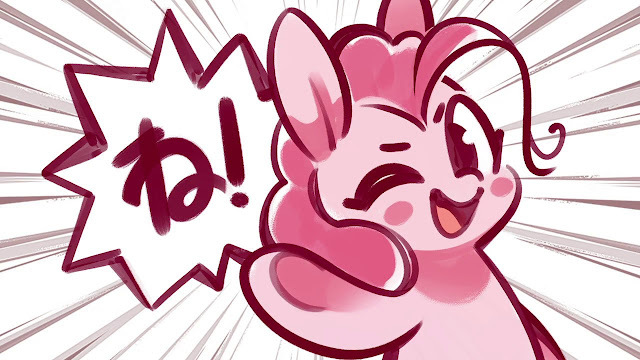 Here's a lovely, lovely new song from Chiptune Brony that retains that delightful OST-like signature style of his, all while giving much love to Pinkie! The melodic and progressive aspects of this song are distinctive features of Soundtrack, and I love that Chiptune Brony made a song about dating my favorite pony in that style. Also check out his other recent release, Love, Beauty and Harmony that has such an interesting concept! 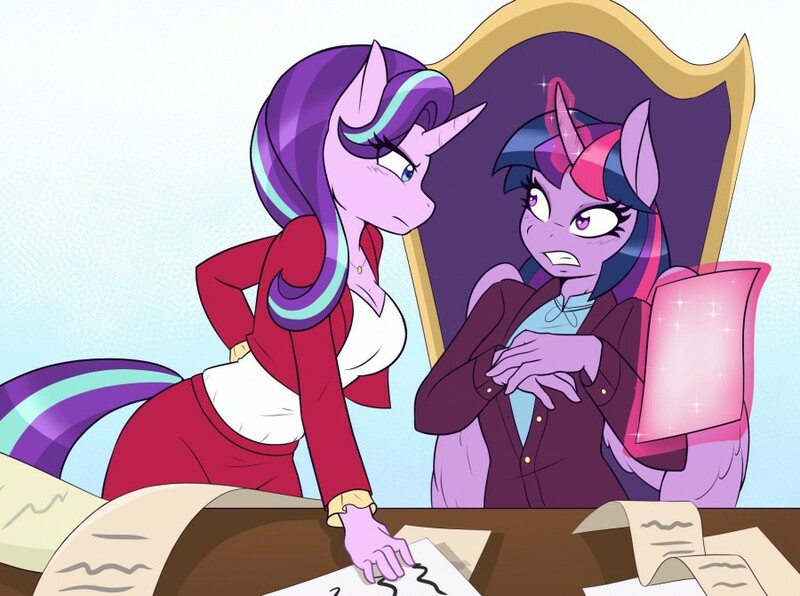 EQD Screencap Event - 68 of Your Favorite Scenes in My Little Pony! That's a lot of screencaps and captions right there! You have all chosen your favorite scenes in the show. A few people send thumbnails over, but I've included them anyway. 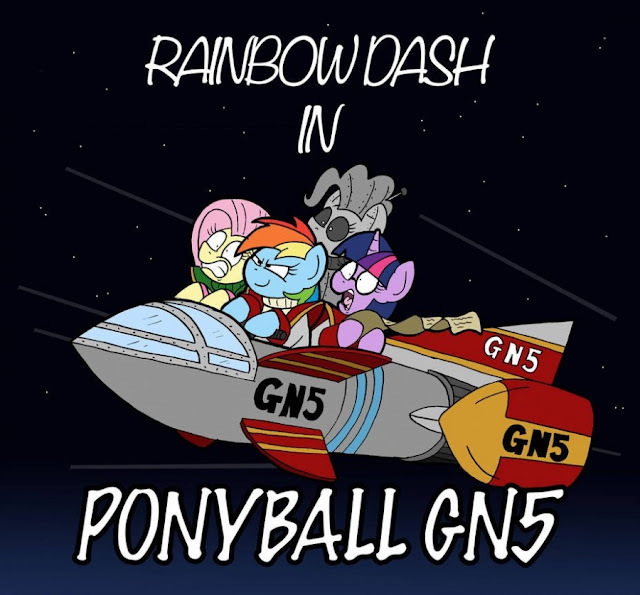 We might repeat this one after season 9 just to see how these oldschool episodes hold up. It's neat to read all of these responses and nostalgia about all the great moments in the show over the years. Head on down below the break for 68 scenes and why people loved them! Description: Lemon Dreams is a happy pony with a perfect life in Ponyville. There's only one problem - she thinks she's a lemon. Is she really a pony-shaped citrus fruit, or is she just crazy? Does it even matter? When Lemon Dreams finds herself at odds with the ponies of Ponyville and pursued by a strangely familiar ghost, she realises she must discover the answers to those questions before it's too late. This is a good example of musical style fitting to a theme! With an Acoustic intro full of Classic Rock vibes and vocals, the song then progresses into an electronic, cyborg-like instrumental that pertains to the concept of the piece as explained in the description! 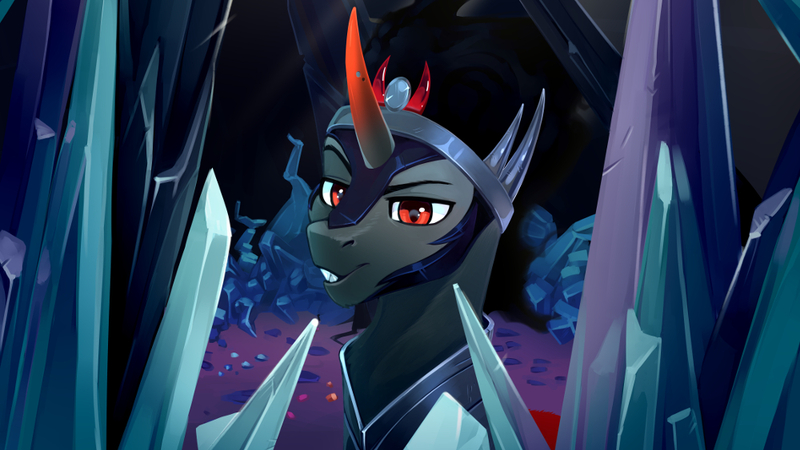 A beautiful and creative tribute to Blackjack from Fallout Equestria! These are always fun in the morning when you can't sleep. Something about the endless self loathing works wonders on the tired mind. Get some Cozy Glow below. 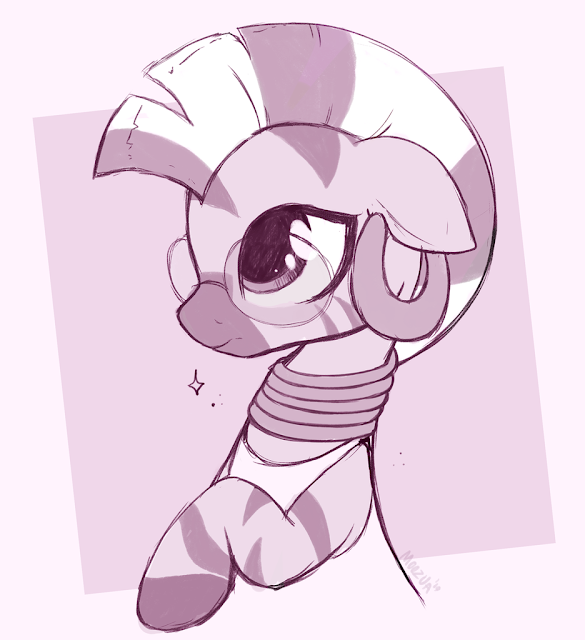 I really hope that we see some Zecora for our final season. She has been there since the beginning and it would be sort of sad if we don't see her one last time. Maybe a zebra homeland episode finally? Anyhow, have a good morning guys! Chat away.